Goodbye My Princess 东宫 narrated a tragic love story brought to life movingly by Peng Xiaoran and Chen Xingxu that touched many viewers. When it aired its final episode, there was no double ending but one that remained faithful to the book, which is why it's such a delightful surprise that more than a week after the ending, they have more in store! In four bonus scenes (1, 2, 3, 4) released each night from April 4 to April 7, the star-crossed lovers reunite in the modern day. The first 3-minute short is set in the present day with Xiao Feng and Li Chengyin lying in bed. 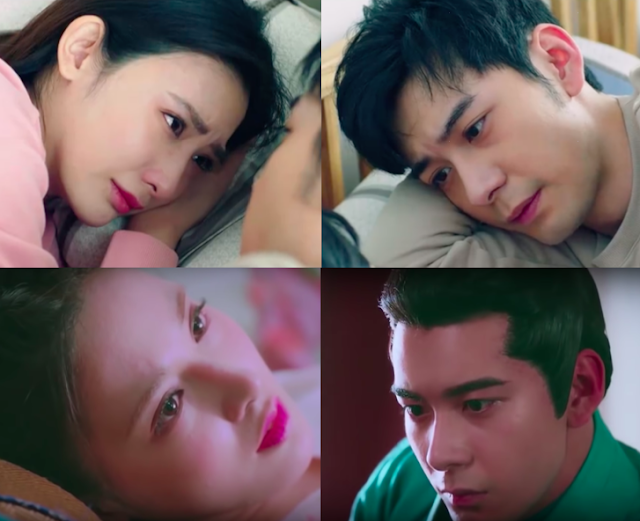 Xiao Feng wakes up from having a bad dream. Li Chengyin hugs her and comforts her by saying that he'll never ever let go of her hand. Every moment, however brief, is a meaningful reference to the couple's past lives and the ultimate fan service that is all sweet and no bitterness. 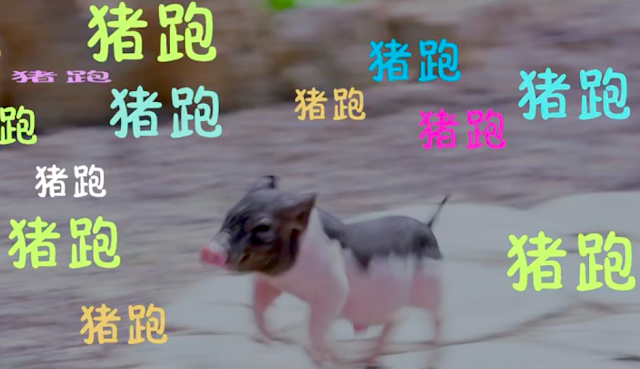 Goodbye My Princess was once in hot water for deleting important scenes from kissing scenes to the famous moment dubbed as the pig run. They make up for it with a literal piglets running loose. If there's anything to complain about, it's that they should've made more of these. 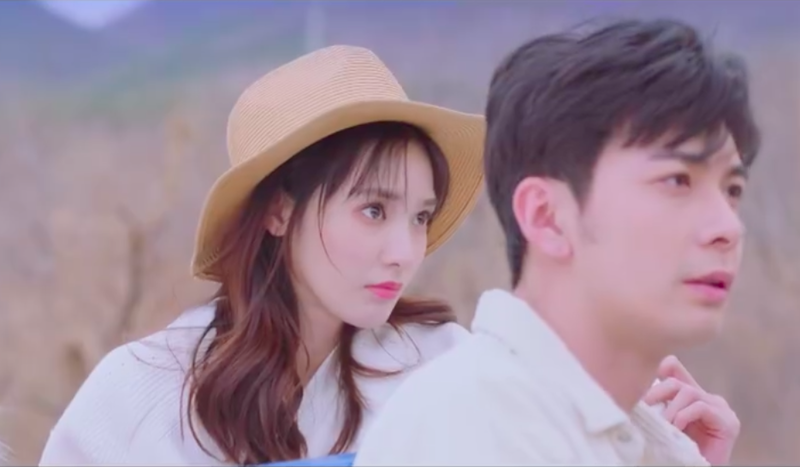 luv this drma so much, luv the character specially xuaofeng and li chenying. thank u for this drama. wish to see both of them in another historic drama.